 Winners Medals – Sheffield Urban CX 2018 – Entries Live! 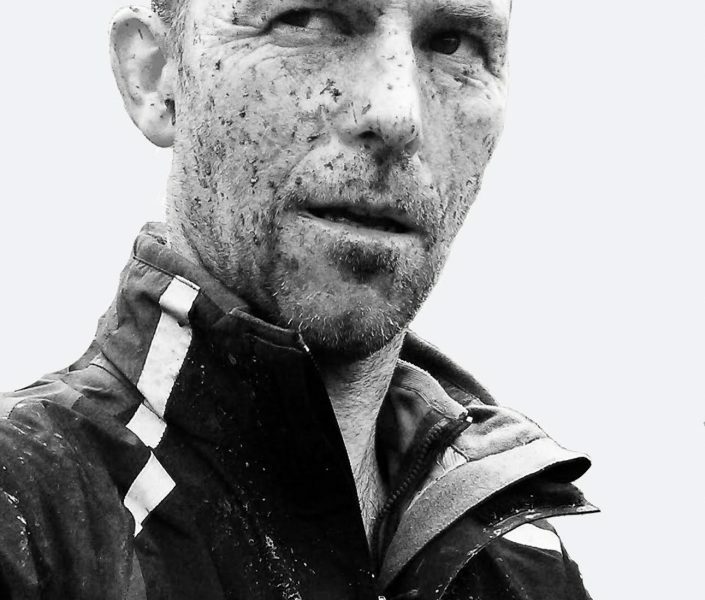 We are chuffed to be offering some really special winners medals for the PHCX and OLPCX races. 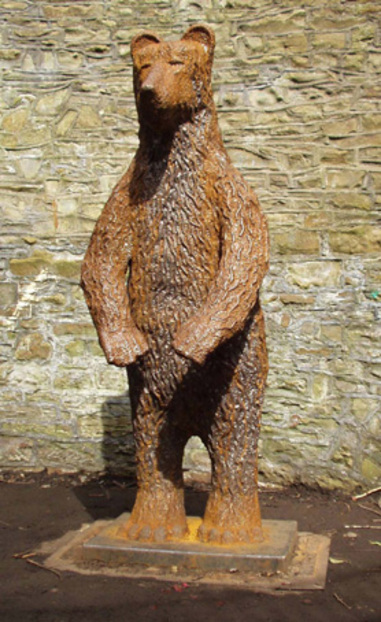 Designed and made by the maker of one of Sheffield’s loved pieces of public art, tucked away in Sheffield’s Botanical Gardens, Bear Pit. 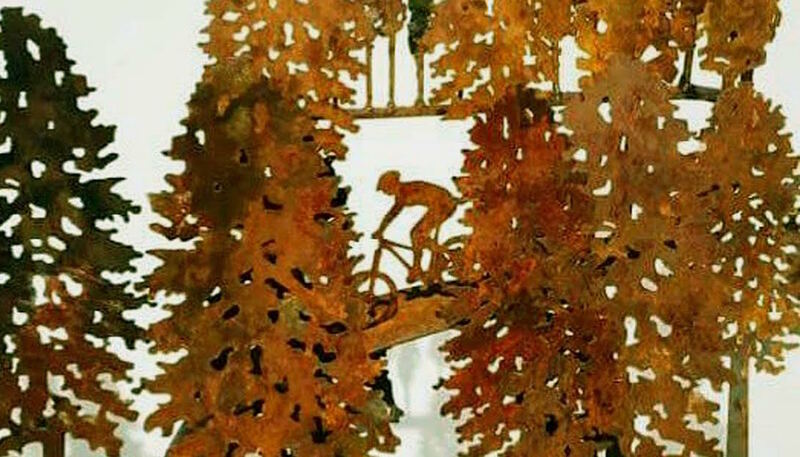 David Mayne graduated from Sheffield Polytechnic (now Sheffield Hallam University) in 1986 and is as passionate about cycling as he is about sculpture and the outdoors environment, the medals he has designed for us are part of his ‘Velo Art’ series. Speaking to David and reading his bio it’s obvious that he gets the Sheffield Urban Concept, not only from a race perspective, but also the way we have used the format as a way to show how Sheffield’s current regeneration is reinvigorating areas, building new communities and welcoming new industry in areas of the city that once throbbed with the sound of heavy industry but now hum with creativity as new business sectors, such as creative, outdoors and hospitality make Sheffield home. “Since graduating from Sheffield Polytechnic in 1986 David Mayne has developed his work from raw assemblage with found objects to the much more refined pieces he now creates. One thing has remained constant – the use of metal. David started using steel after visiting one of the (then) many scrap yards in Sheffield and was instantly drawn to the colour and texture of discarded metal.